Northern Arizona Restorative Justice, founded in 2005, is a regional organization. Through our commitment to positive outcomes we foster lasting change, community engagement and connectivity. Providing leadership in Northern Arizona we use successful established principles that offer all key stakeholders an opportunity to repair the harm suffered as a result of an offense and create a social contract to build a harmonious community and strengthen the social fabric of the community. When victims, offenders and community members meet to decide how to do that,the results are transformational. 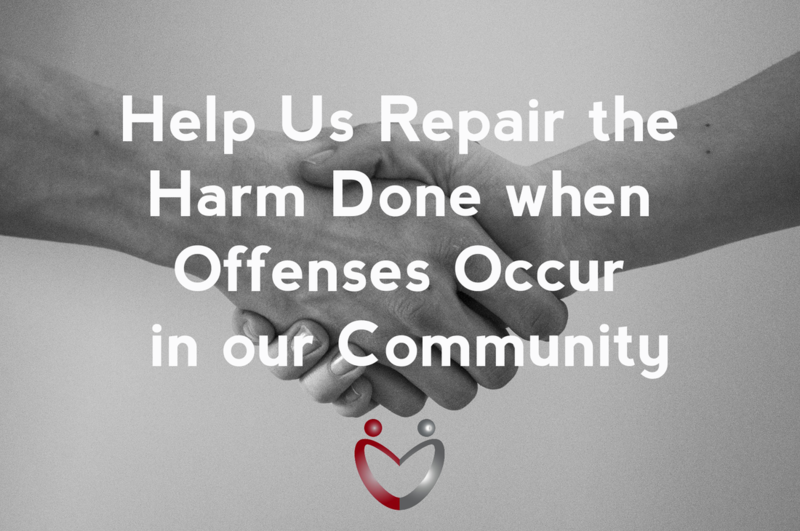 The focus is on making amends, ​restoring a sense of community and working to not let the harm happen again. In 2005, Lana Leonard designed the NARJ program based on years of experience administering restorative justice programs in Loveland, Colorado. 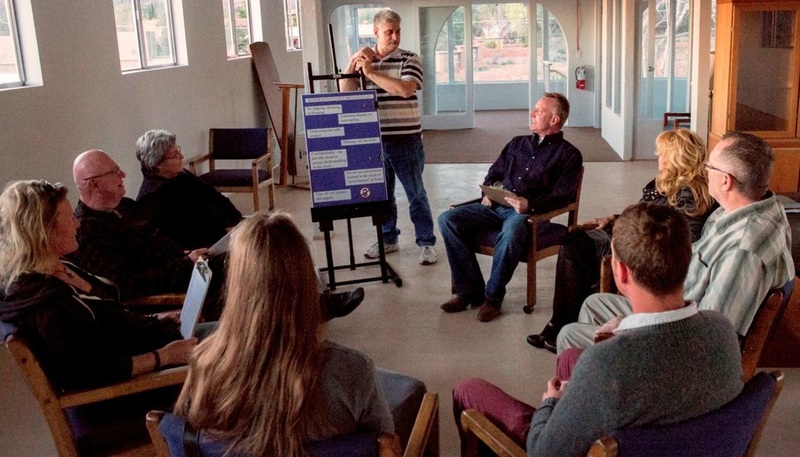 Initially operating under the banner of Cornucopia Community Advocates, Northern Arizona Restorative Justice was the first and only community-based program in the Verde Valley offering high-impact intervention for juvenile first offenders, parents and victims using "best practice" restorative justice methods. The program began in the Sedona-Oak Creek School District and expanded its services in 2007 to Cottonwood and in 2008 to all communities in the Verde Valley as Dee Zenk assumed the role of Restorative Justice Coordinator. With Dee's expertise as a health educator, the program expanded its resources. At the request of MATFORCE, the Substance Abuse Coalition for Yavapai County, the program added "RAD-Rethinking Alcohol and Drugs" as an effective program model for juvenile alcohol and drug offenders. Most recently Dee Zenk was awarded the 2014 Champion Award from MATFORCE, for her work in building healthier local communities. Merilee Fowler, Executive Director of MATFORCE summarizes Dee's recognition: “Dee has a true heart for children and commitment for the mission of reducing substance abuse and its negative effects.” With a preponderance of first offense juveniles involved in substance abuse, this award is a significant acknowledgment for NARJ as well as Ms. Zenk. Dee passed away in 2016. 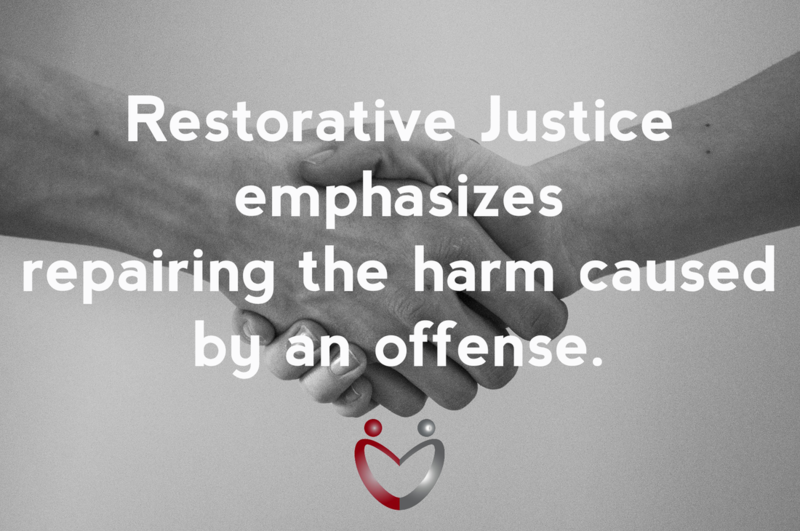 Northern Arizona Restorative Justice has had ever increasing success in the Verde Valley over the last decade in the innovative model of restorative justice for first time juvenile offenders. New initiatives include expanding this model to local schools, using restorative practices to respond to student misconduct and build healthier, more cohesive school communities.